Quentin, skilled and experienced professional researcher, an author, a film and video producer, a businessman, and a former Central Intelligence Agency (CIA) case officer. With his University of Utah degree and his work in the intelligence community gave him a deep knowledge of research and investigative techniques that he has continued to use him in later years. He has been an avid private investigator and professional genealogical researcher for over 40 years and has handled cases for more than 200 clients in more than 30 countries. Joyce, a 40+ year veteran professional researcher has been accredited by the Family History Library and by ICAPGEN in Isle of Man and English genealogy research since 1992. In addition, she is extremely knowledgeable in Irish, Scottish, U.S. and other genealogical searches. 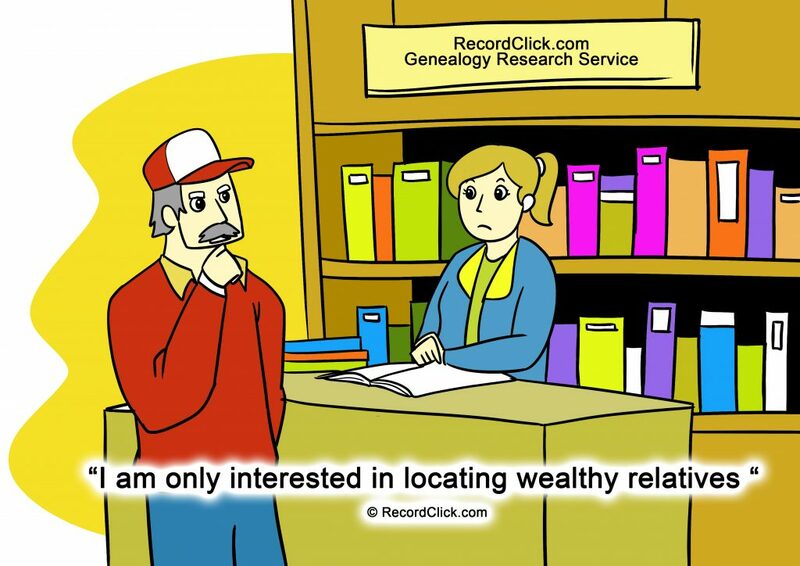 Well experienced in genealogy, family history, and tracing roots. She is an extremely effective researcher and often ask for by name by new customers. Kim, a gifted family historian and an internationally respected qualitative researcher with an interest in social history. She has conducted genealogical research for over 20 years and as professional for the past 10 years. Kim has a doctoral degree in the social sciences and a post-graduate diploma in genealogical studies. Having a Metis heritage, she has a significant interest in Metis, Native American, French-American/Canadian, Creole and early American/Canadian genealogy.